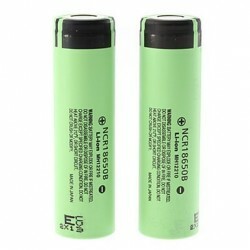 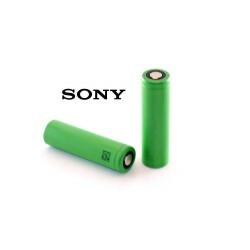 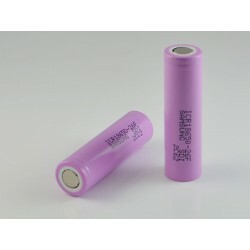 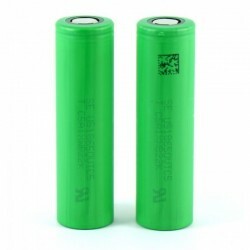 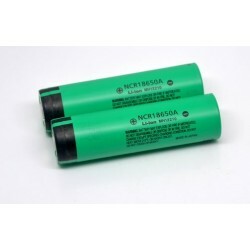 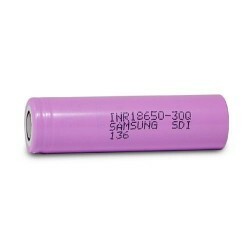 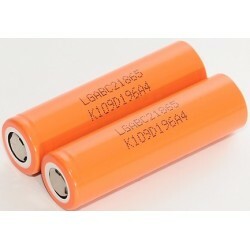 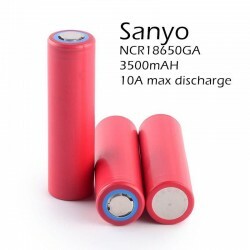 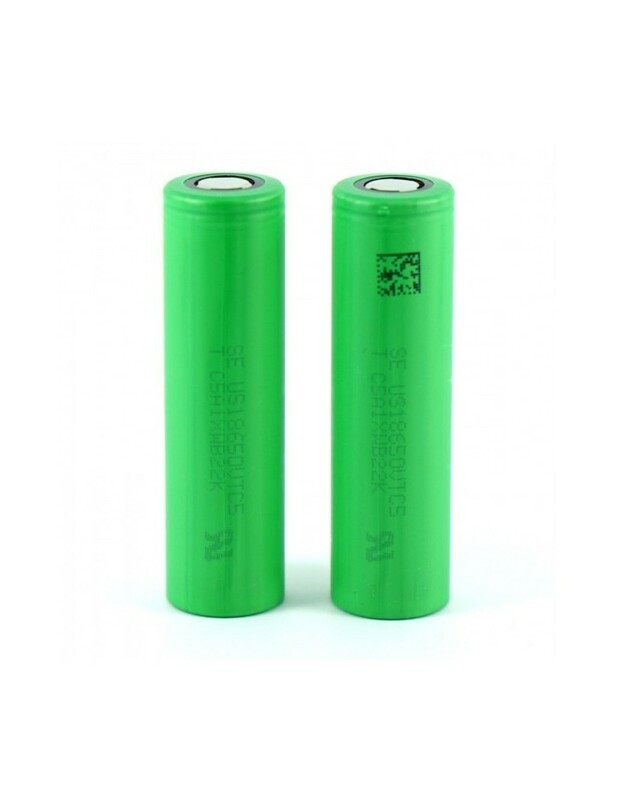 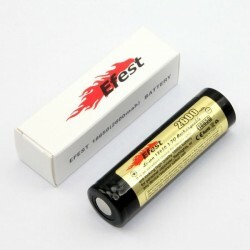 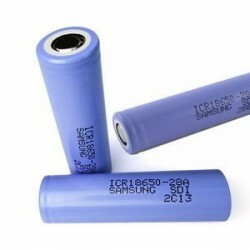 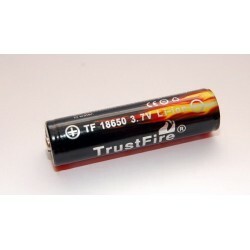 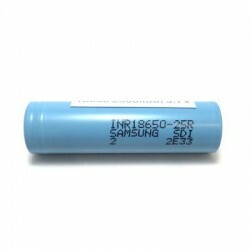 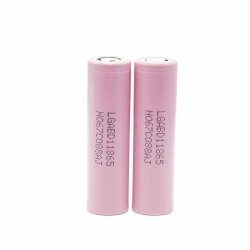 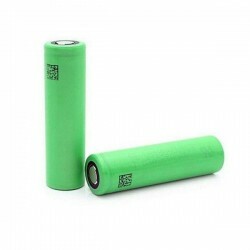 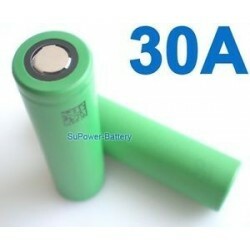 SONY VTC5 30A 2600mAh Battery. 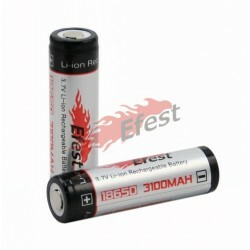 Price shown is for 1 (one) battery. 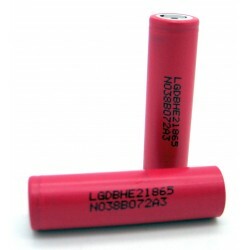 Do NOT carry in your pocket or purse unless they are in a secure non-conductive carry case.They are not toys. 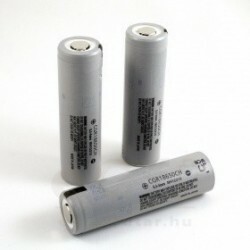 Do not let your children or pets play with them.